MODEL 1 has a unique offering of six fully featured input channels plus two stereo returns in a small format frame. 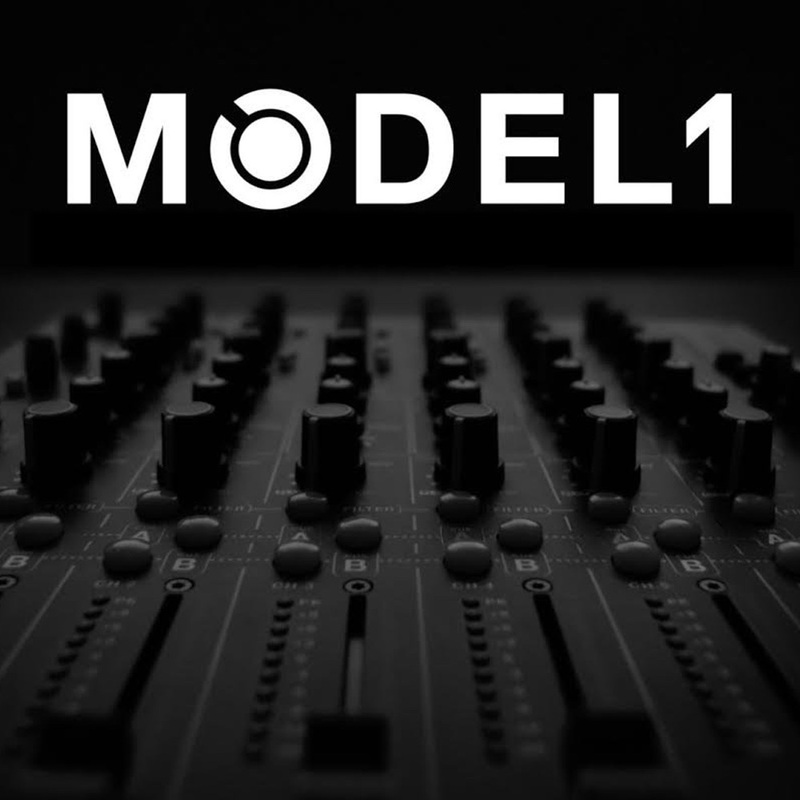 It has many features not currently available on any comparable device, such as Input pre-amplifier drive control, hybrid filter/swept bell EQ, dual cue system, dual mixer linking system, and a fully balanced Tascam DB25 connector system.MODEL 1 is a purely analogue mixer featuring technology normally found in the finest studio consoles, such as a fully balanced mix buss, zero crossing detection for seamless filter & master EQ routing along high voltage differential power rails. Master EQ: an overall EQ that effects the master outputBooth Out EQ: a two-band EQ that allows adjusting of the booth output. PRICE: £2550 worldwide shipping included (plus applicable sales taxes/duties). OUCH!